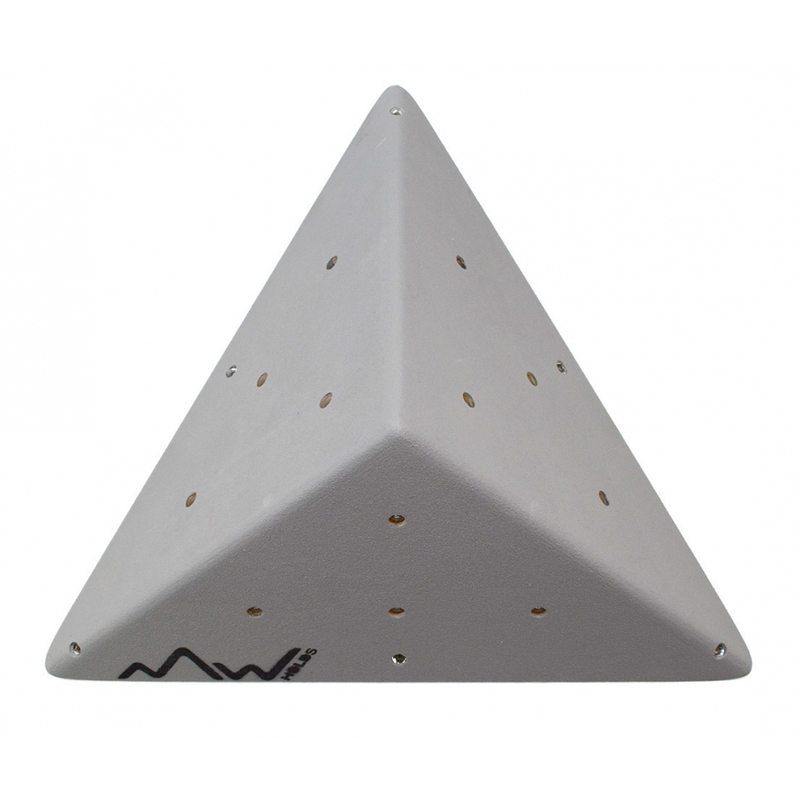 Triangular pyramid Measures: 60 x 60 x 24cm 12 M10 inserts. 3kg. Fixing holes are reinforced with metal washers to improve durability. Our threaded inserts are made of galvanized steel with round base.